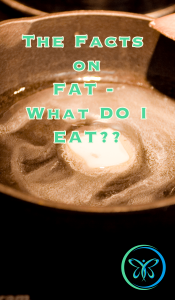 The Facts On Fats – What Do I Eat? The Facts On Fats – This was an introduction with a history of how we got to our modern thought process that fats are inherently bad for us. Now, we know this to not be true. 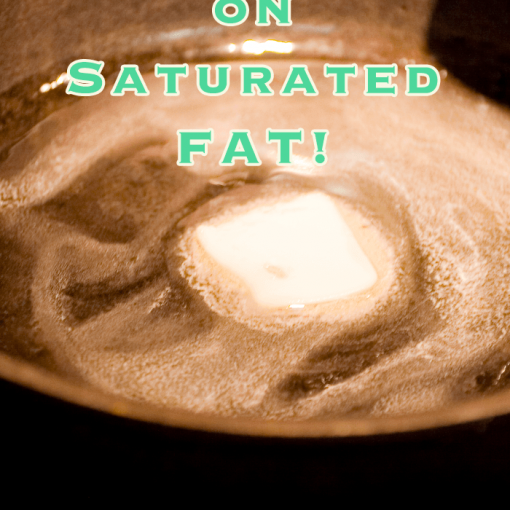 Saturated Fats – Long thought to be demons, we now know that saturated fats not only are NOT demons, but that they actually have health benefits. Cholesterol – Not only is it not evil, we learned that cholesterol is necessary for hormone production. Monounsaturated Fats (MUFAs) – These beneficial fats have anti-oxidant and anti-inflammatory properties. Polyunsaturated Fats (PUFAs) – These are the healing fats that are essential to good health. 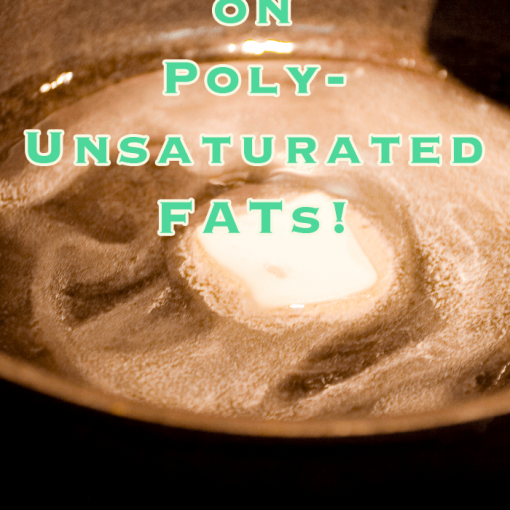 These fats are often killer fats that have no health benefits. They can interfere with the body’s ability to use essential fats. 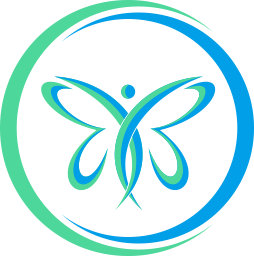 Trans Fat – See my recent post on trans fat and why we need to avoid it. Any fat that is hydrogenated or partially hydrogenated. Highly processed polyunsaturated oils – canola oil, corn oil, cottonseed oil, grapeseed oil, safflower oil, soybean oil, sunflower oil, vegetable oil. First, I want to suggest that everything should be in moderation. Too often, we tend to go from one extreme to the other. So don’t go from zero fat to pounds and pounds of fat. And be selective in those fats. Try to get in a balance of some of each type of fat as they all have their place. Butter, ghee, milk, dairy – grass-fed, organic and hormone free at the very least, raw if it’s available. 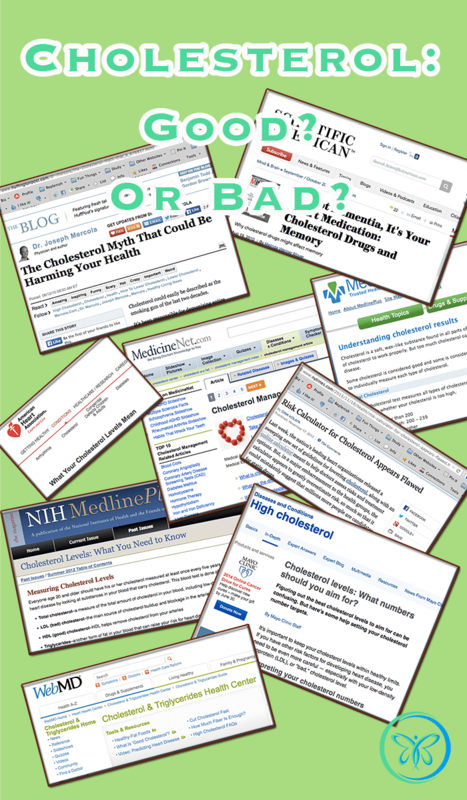 Cholesterol – don’t fear foods containing cholesterol. 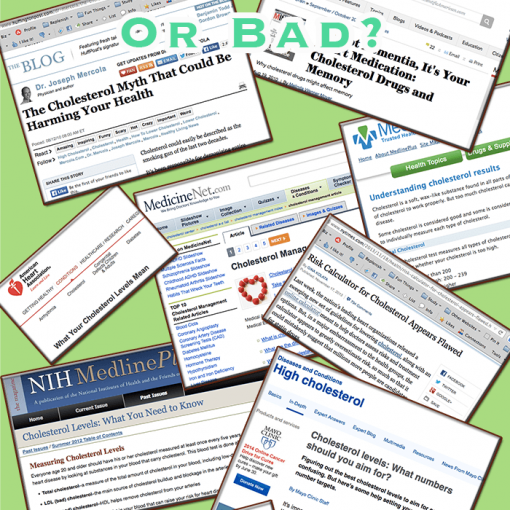 We know now that cholesterol in foods does not raise our blood cholesterol levels. Monounsaturated Fats (MUFAs) – palm oil, coconut oil, olive oil, nuts and their oils. Polyunsaturated Fats (PUFAs) – flax, hemp, pumpkin seeds, walnuts, the oils of seeds and nuts, fatty fish such as salmon and sardines. High quality Omega 3 supplementation can also benefit you. My rule of thumb: “Buy and eat foods as close to their natural form as possible.” It seems that as we process foods in an effort to improve them, we lose many of their beneficial properties. As a scientist, I’m all for science, but only if it’s tested and shown to be safe, healthful, and as beneficial as the original foods. Still confused? What questions do you still have?